We have several dojangs through out the metro. Find one of ours close to you. 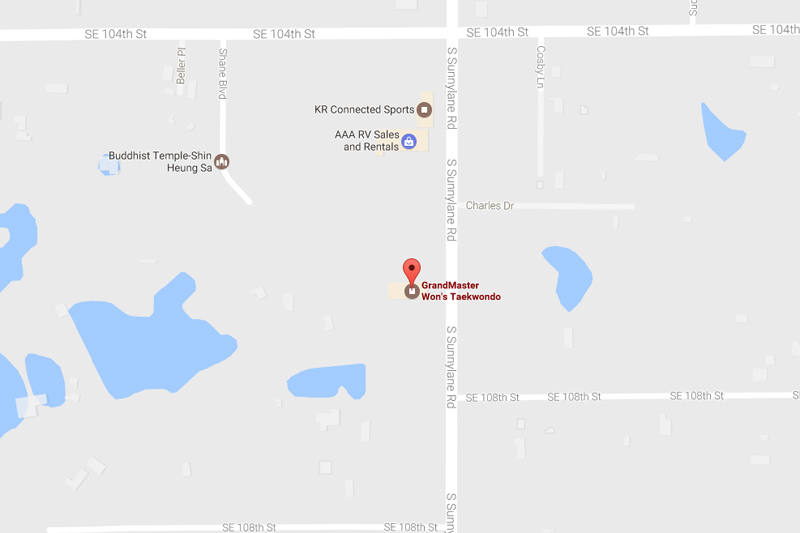 Conveniently located a mile north of Tinker AFB near the intersection of Midwest Blvd and SE 15th Street, Grandmaster Won’s Midwest City features a large dojang with cushioned flooring. Located east of downtown Choctaw, OK, Grandmaster Won’s Choctaw school features a large dojang with cushioned flooring. Centrally located in downtown Tecumseh, OK, Grandmaster Won’s serves Shawnee and the surrounding community.